Iran has once again started to deliver oil to Japan after a break due to the US sanctions. Deliveries resumed when the American side temporarily removed Japan from restrictions. In addition to Japan, Iranian oil is bought by China, South Korea, India and Turkey. 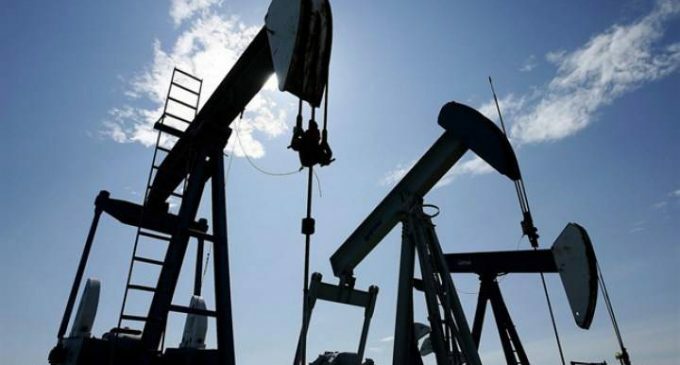 The Iranian Central Bank has announced that the revenue from the sale of “black gold” will greatly improve the state of the national economy. It also stressed that the country had enough currency to ensure the interests of citizens. Iran is the fourth in OPEC in terms of the amount of oil produced. In spring President Trump is going to withdraw America from the general program on the Iranian nuclear issue and impose its own sanctions. Restrictions have affected the countries that buy fuel from Iran. Some states are temporarily allowed to import Iranian oil.